“I always thought that you’d get married. I’d be living in Warsaw on my own. On that damp and lonely, Thursday years ago” – Jarvis Cockerowski. I didn’t in so many words (as I write loads) really get into detail about why I live in Poland. Because it is a complicated story which had so many different catalysts down the years, dating as far back as 1991, but mainly inspired by my life in the mid 2000s. To some the fact I live in Poland is a surprise – to me it is logic and is the path my life ended up on, somehow. It was obvious I would live here at some point, and Poland has now overtaken Australia as the country I have spent the fourth longest in (the others are Northern Ireland (23), England (6) and Hong Kong / China (4)). There are so so many reasons why I now live in Poland and promote it. Can a Sesame Street character really influence a backpacking tourist’s decision to move to a new country? Why did I sell hot dogs? And what has a nasty 20 year old travel wannabe and liar got to do with it? Or am I only here because of football? Big Bird was one of four reasons that influenced my unexpected move to Poland in 2016. 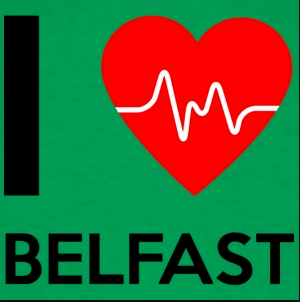 “Some might say that we should never ponder, on our thoughts today as they hold sway over time” – Noel Gallagher. 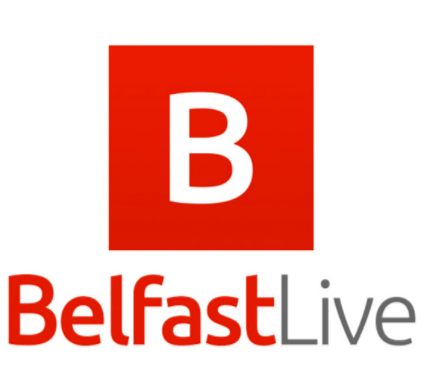 Northern Ireland came back from a goal down (Robert Warzycha) to win 3-1. I was completely ecstatic. It was only a friendly, but we had won. Gerry Taggart scored 2 and debutant Jimmy Magilton scored 1 (a confident penalty on his debut). I won’t forget it was against Poland, when the country had just gained its freedom from the communist Soviet Union back. 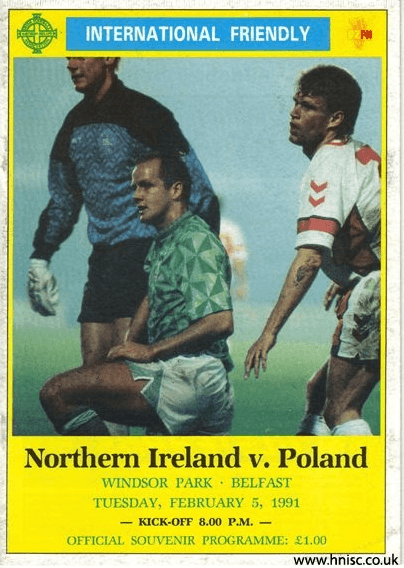 Match programme for my first ever live Northern Ireland win – 3-1 v. Poland in February 1991. But then, there was a huge gap of 13 years before I even thought about Poland again. Northern Ireland would play Poland again, but not until 2004 when we were drawn in the same World Cup group. 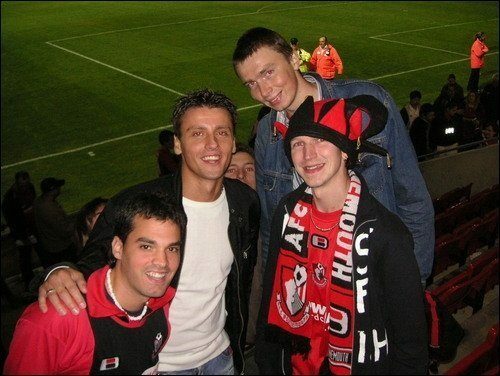 In May 2004, I met the first ever Polish person I had known in life. 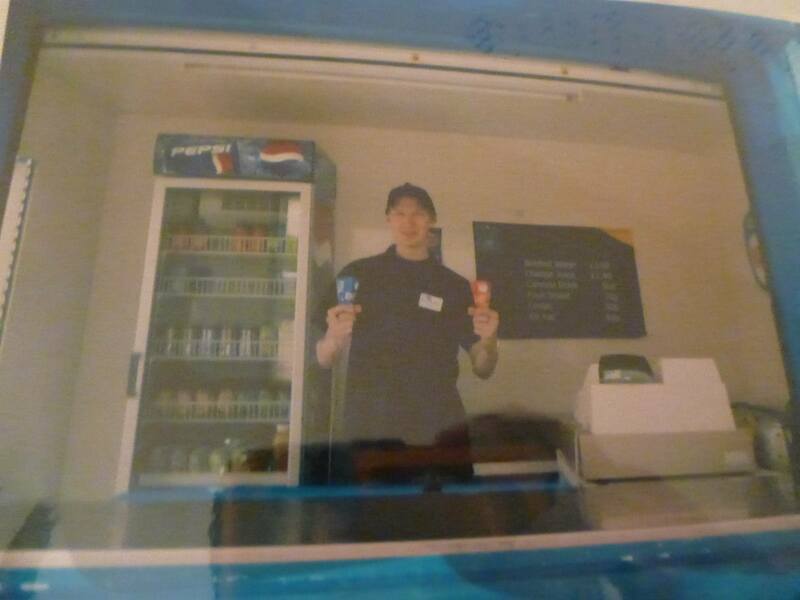 Poland had just joined the European Union and I was working in an ice cream kiosk in Bournemouth. 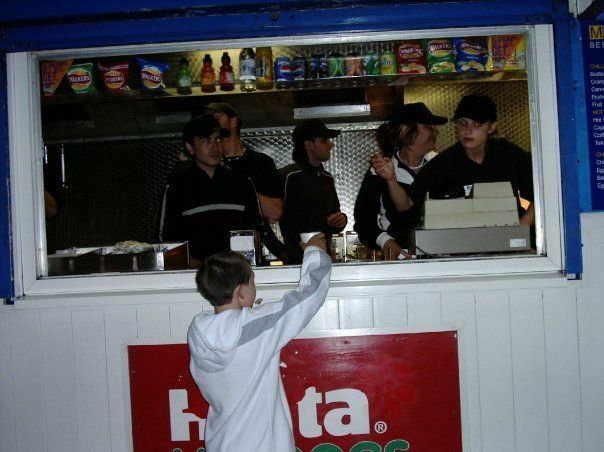 That day, Piotr came into the hut to sell ice cream with me. We started chatting and suddenly I had a new friend from a new country. Within a few months, I had two more Polish friends, Aneta and Grzegorz and the trend would continue. 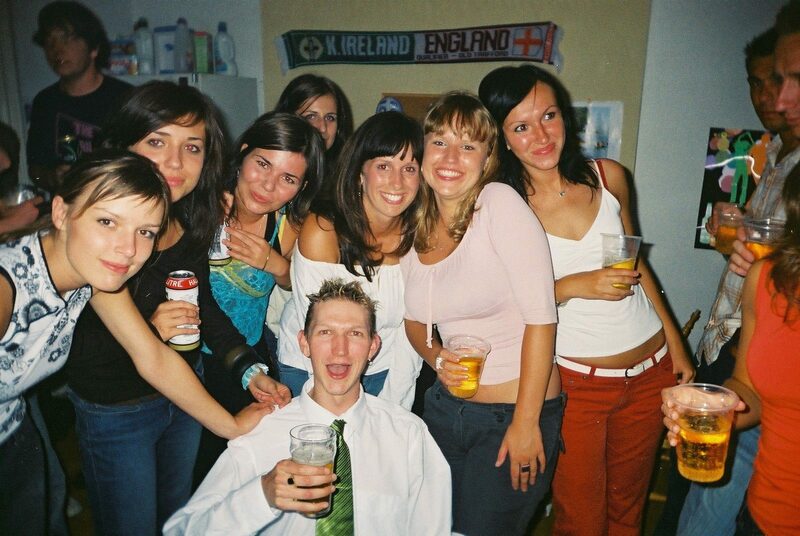 Possibly the biggest catalyst in my later decision to move to Poland was my first visit back in 2005. 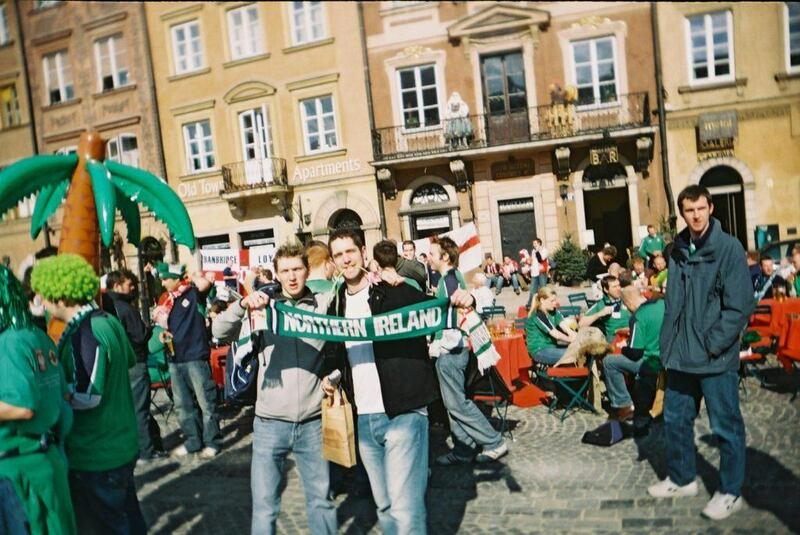 My childhood friends Michael, Gavin and I decided to head to Warszawa for the away match, Poland v. Northern Ireland. We got the train from Berlin, passed through Poznan and ended up in Warszawa. My memories of that first trip are hazy but it was a sign of things to come. I had my 25th birthday in Warszawa. 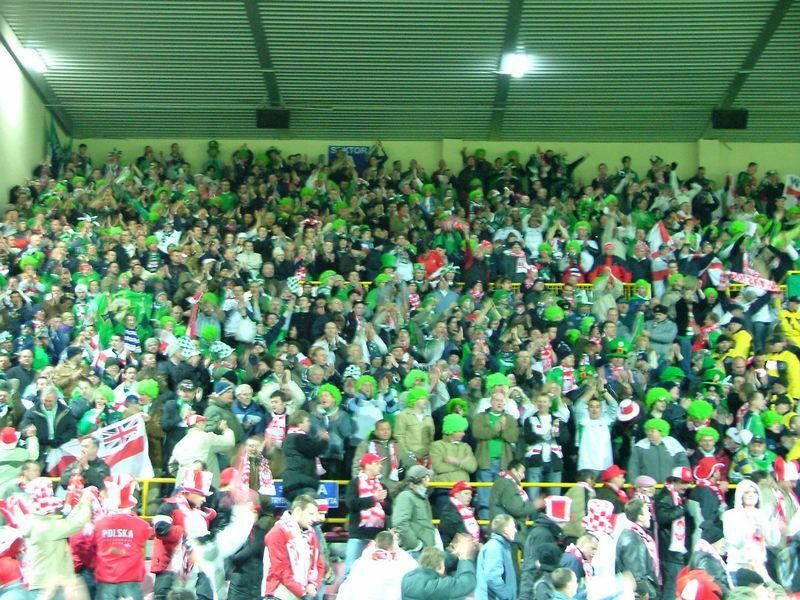 2005 – Poland 1-0 Northern Ireland. Polish Army Stadium. What a night. 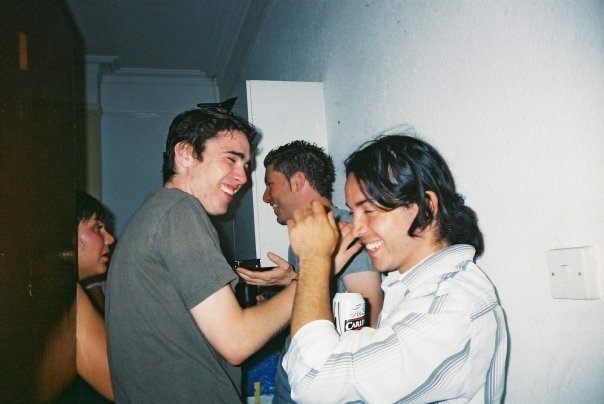 I organised a house party at our large flat in the English seaside town of Bournemouth in the summer of 2005 and we started inviting everyone from work and others not from work. It was a huge party and there were many Polish people there at the party, including two who would play a huge part in my life. But I didn’t know it then. Rafał Kowalczyk and Artur Gorecki were at the party that night, even though I’d only just met them and invited them. Whilst talking to Rafał Kowalczyk who worked with me (just after the party) it became clear we were both at the same match that night in March 2005 – he had been in the Poland end. Rafał’s story was more intriguing than most guys you will meet. With life in the doldrums after finishing his university in Poland, he took a risk on a 40 hour bus ride to the unknown English seaside town of Bournemouth to “look for a job”. Any job was what Rafał wanted. On arrival, he couldn’t get a job at first. 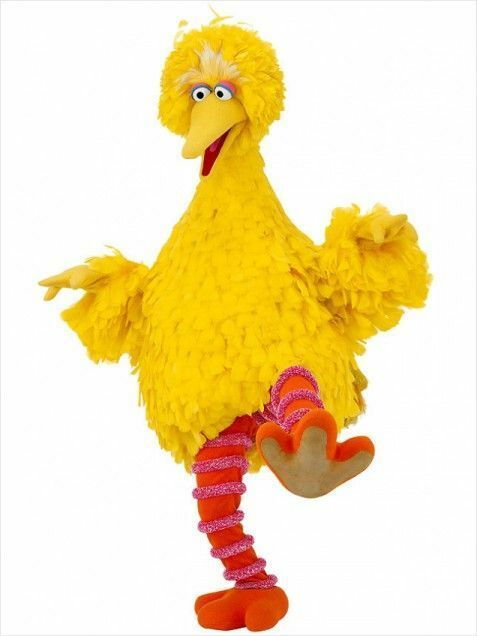 But Rafał persevered and plied his trade as pretending to be Big Bird from Sesame Street. “Money, that’s what I want” – The Beatles. “Alan Connell Alan” – AFC Bournemouth fans. Then there was a gap in my friendship with Poland and this would continue as I travelled the world and relocated to Australia by 2009, later to Hong Kong in 2012. But there was time for another crazy trip to Warszawa in 2007, this time I was indulging in more Polish culture with an emphasis on museums and history to go alongside good food and nights on the rip. Rafal, Artur and Piotr all ensured I’d leave Poland on a high and never forget the place, if indeed this was to be my last visit. 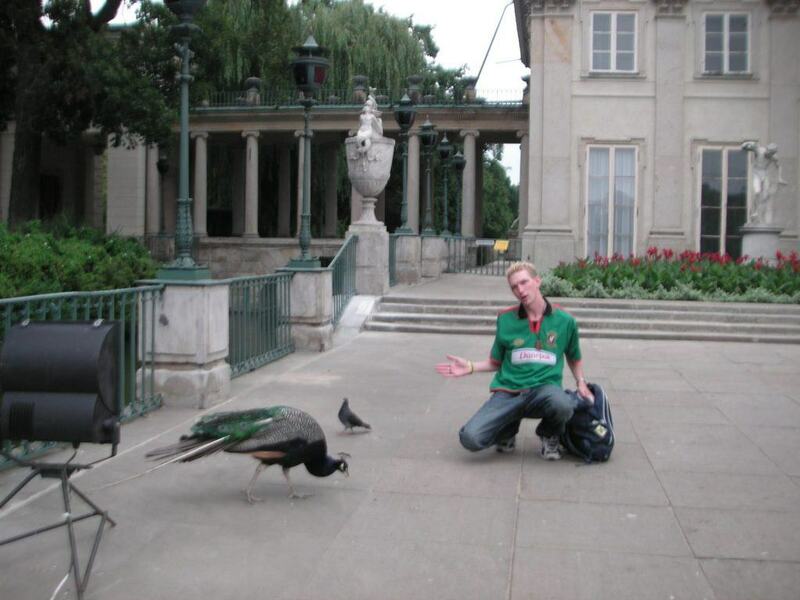 I nonchalantly threw a coin into a pond in Łazienki Park on my final day. “This means you’re coming back here, Mr. Blair” uttered Kowalczyk…life moved on, again. Again a short break ensued in my Polish adventures but Rafal and I travelled in Georgia together with nights out in Tblisi added to a trip to Stalin’s town – this was Gori. 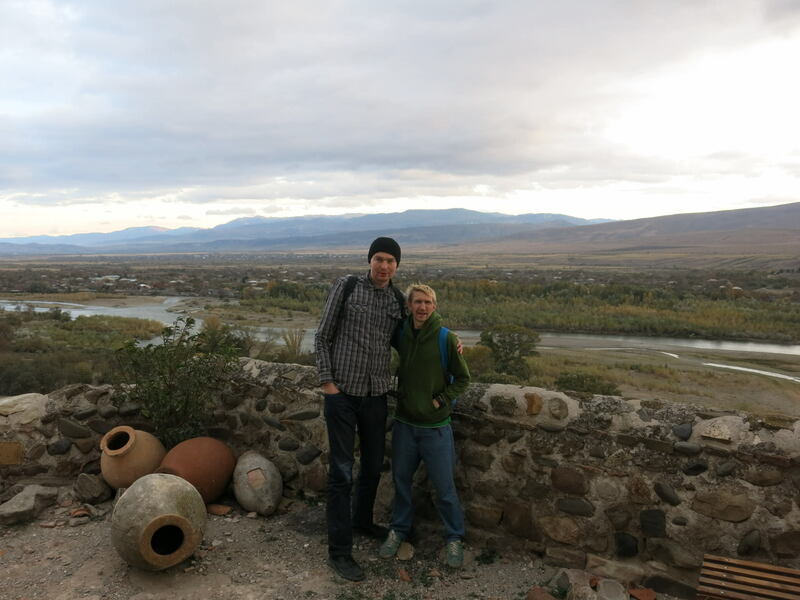 We also toured Uplistsikhe cave village. 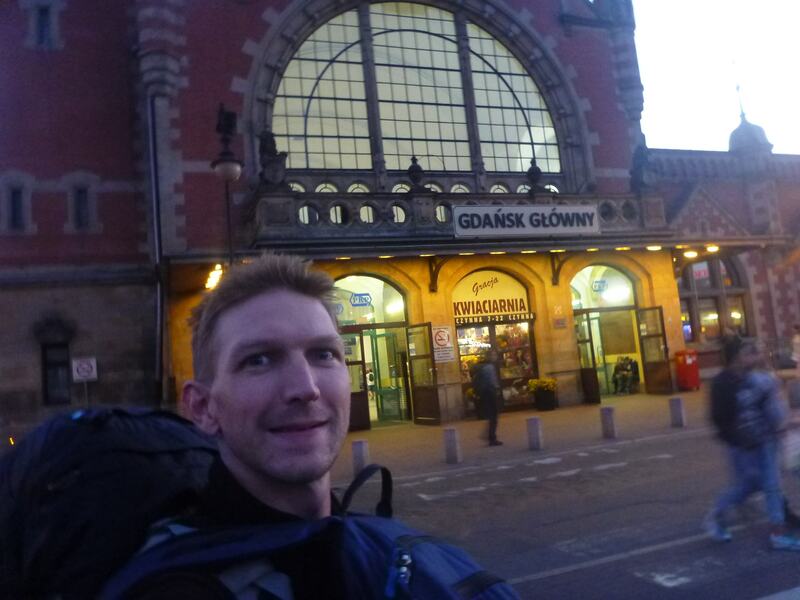 I made a return to Poland again in 2015, to Poznań. Ten years had now passed since my first visit, and I was newly single, needing a pick up and trying to find a base. I toyed with staying in Bishkek, Kyrgyzstan (where I prolonged my stay for five months) whilst also considering Moldova’s elegant Chisinau as a new place to live. 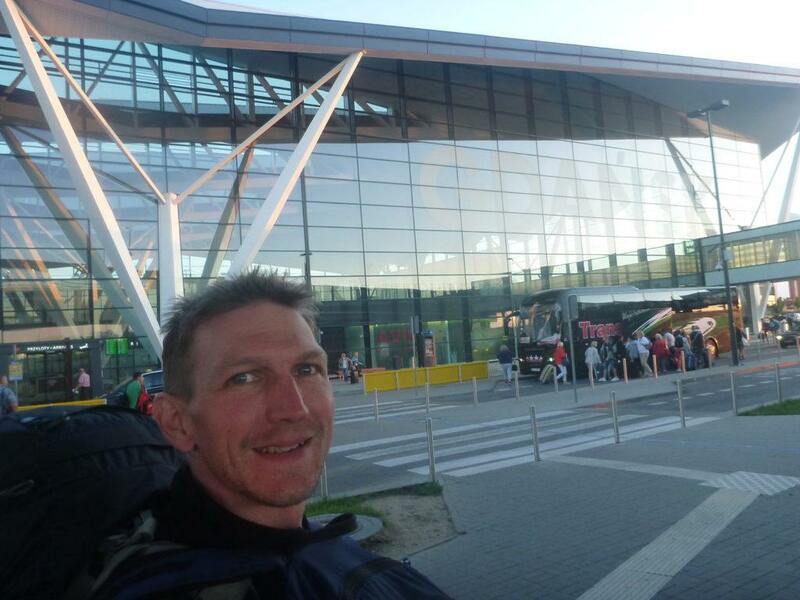 The pull from Poland became stronger when I made yet more Polish friends on my 2013 – 2015 adventures and I came back to meet those friends in 2015 and 2016. I also kept touch with Ania, a long time Polish friend of mine who had then relocated to Krakow. In 2016 after Northern Ireland got knocked out of Euro 2016, I had no plans so I got the next bus out of Paris, which was to Brussells. I was touring Belgium and the Netherlands to get my head away from football. At the time, I had received a free flight from an Australian based company and was considering what flight to take it on. I narrowed it down to Bishkek, Kaliningrad, Gdańsk and Chisinau. I was in Amsterdam at the time, and was chatting to my Gdańsk based friends a lot, so I booked a quick Amsterdam airport transfer, and that was it…I was heading back to Poland. My travel “friend” Karolina had invited me to tour Gdańsk, promising to show me the sights, something she had promised since 2014 when we met backpacking, I could also meet Magda and Aneta here. I was intrigued because I had read a lot about Gdańsk during my studies – from the Hanseatic history, to the Free City of Danzig, through Communist Times. 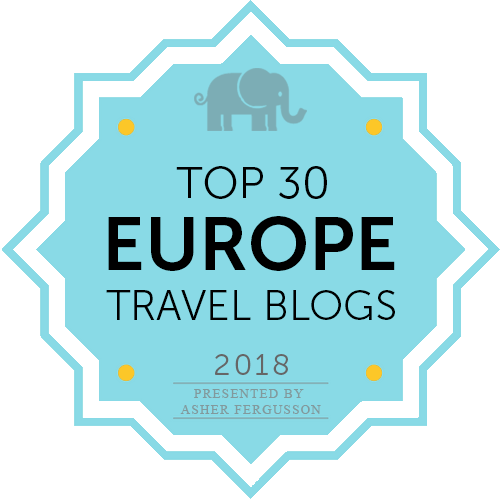 I lined up a food tour in Gdynia and got in touch with some tour companies and hotels to do reviews, including the Cycle On Hostel, the 4Friends Hostel and the Zaspa Tours. 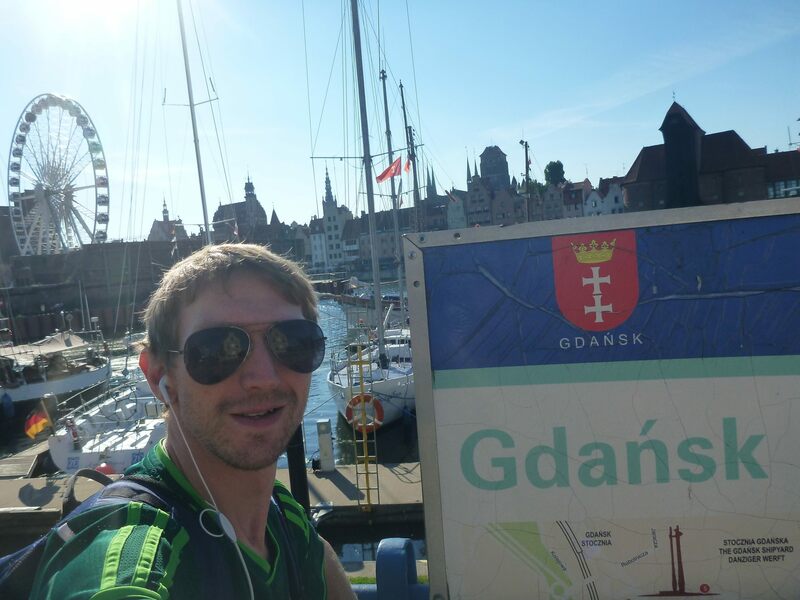 In fact, I was shocked that my 150 strong country journey around the world had neglected a city such as Gdańsk. Something brought me here, somehow. Oops, I didn’t see this coming…When I arrived in Gdańsk, I was in love with the place. 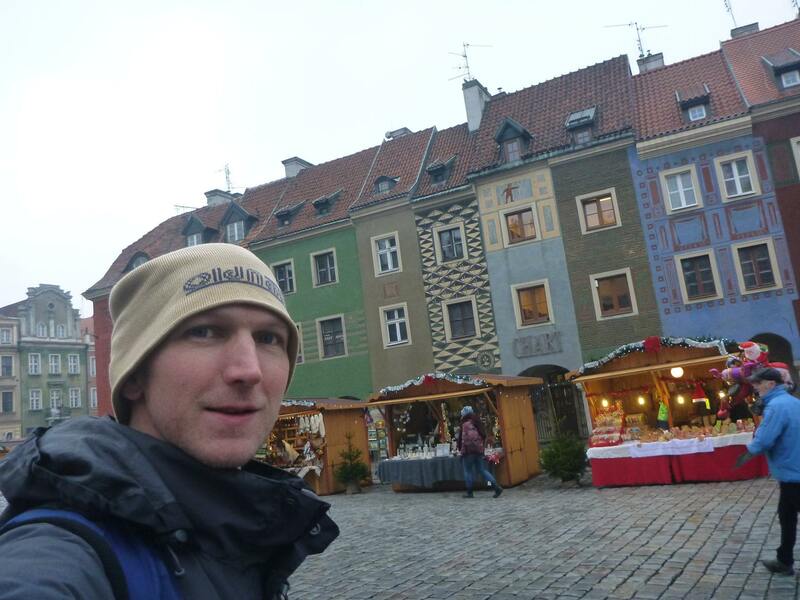 The city was amazing, I was based near the Rynek and enjoying writing about it and finishing my book. I loved the bars, cafes, the vibe. I was happy for the first time since Panny and I had split (she was a five year relationship, we were engaged). But my plan was to spend a week here in Gdańsk, get my visa for Kaliningrad and then decide where to go. But Gdańsk was too magnetic and gorgeoucative…that I stayed. There was no longer anything telling me to leave. 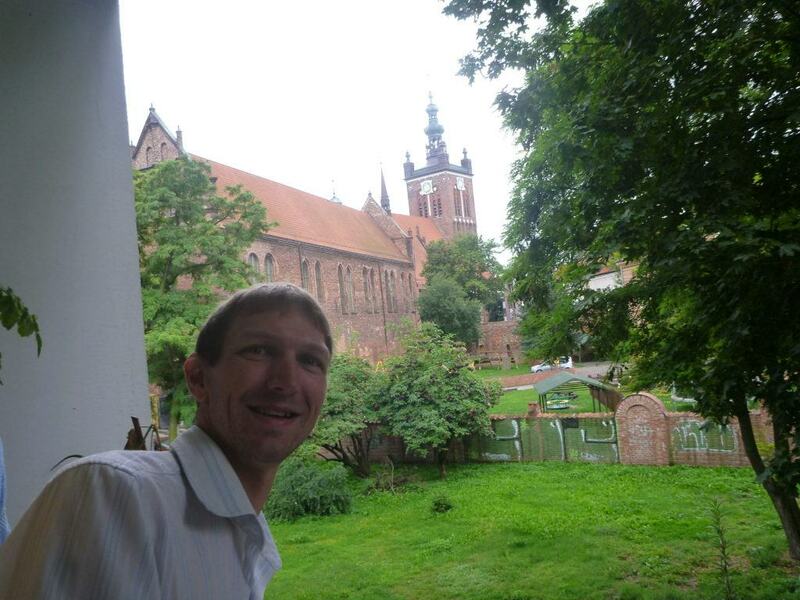 Rafal and Piotr kept inviting me back to Warszawa, but time had taken over me now and I had now found a flat in Gdańsk. I was living in Europe again for the first time since 2009 and I knew I was staying a while. Business wise, things were as strong as ever in July 2016 for me. 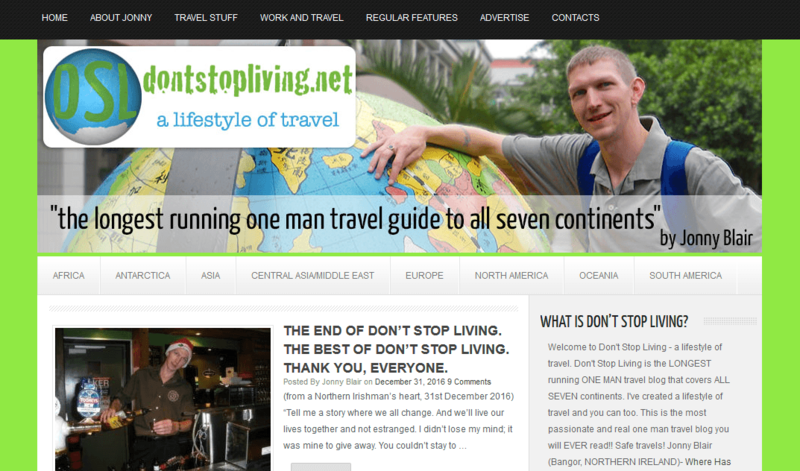 This project didn’t even exist back then, but Don’t Stop Living had peaked. 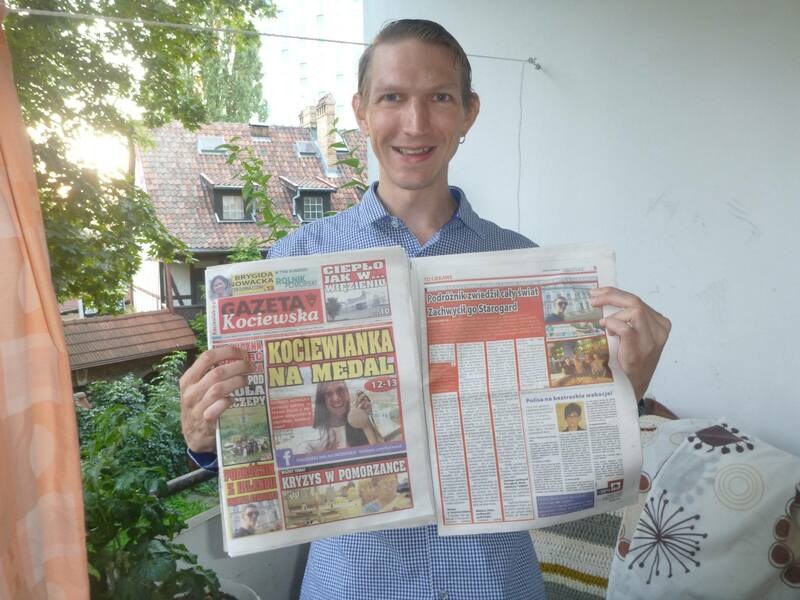 Local media in Poland now enjoyed my stories, I was able to sell my services as a travel writer to promote Poland and I was able to get work as a professional English teacher. After doing some volunteer work and meeting Rafal again in Warszawa, I took a few days at the Oki Doki Hostel to get my head together. Now, I had more jobs than time. 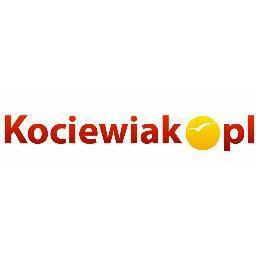 Since July 2016 I have lived in Poland, starting this project in December 2016 and settling here for now. So while my story on Poland dates back to football in 1991 and my 2005 football adventure, it took a while to materialise. It won’t be the last reflective post on here as I try to get my head round things. I will be covering my depression, suicide bid and the time I went missing sometime. They were due to Karolina’s lies in the end sadly, but we all make mistakes. Another person with a huge influence on my trip was Monika, who comes from Starogard Gdański and the lady who I spent Christmas 2016 with. But those times have moved on, as I try to find my place here. ** This story I have typed up quickly today. Perhaps I’ll go into more detail sometime. It merits it, but this post is already a word heavy 1800 words! 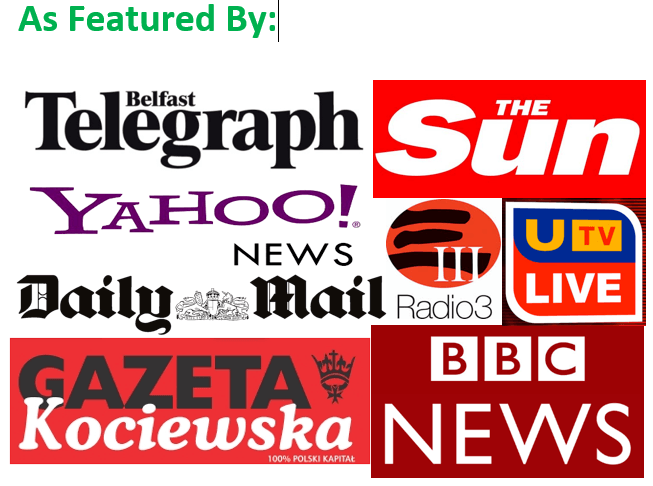 This entry was posted in Football, Travel Writing, Warsaw, Warszawa, Working. Bookmark the permalink. 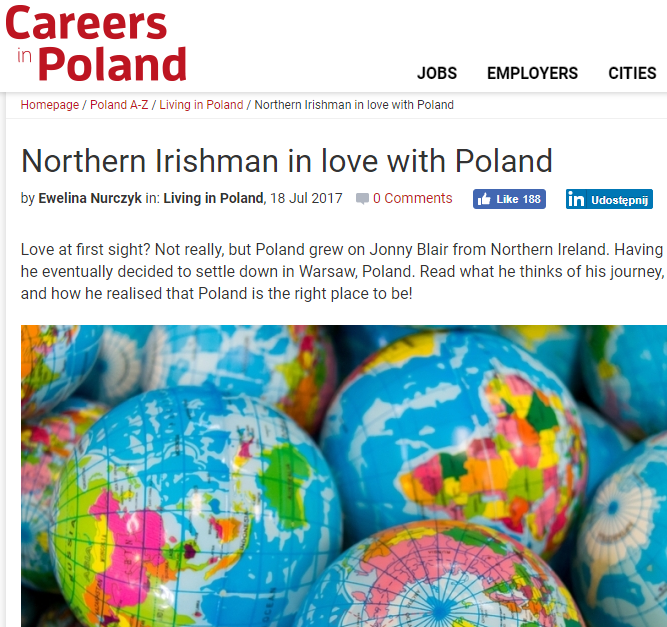 Great to read Jonny, always wondered why after travelling so much it was Poland that you decided to settle in.